Pinnacle Hosted is a complete communications service for business that provides an extensive range of fixed and mobile telephony capabilities via an easy-to-use web portal. The service allows you, the administrator, to easily manage your environment whilst enabling your employees to maximise their productivity. With only a minimal capital outlay required, a reliable and proven service, and a jargon free approach to telephony and communications, Pinnacle Hosted is suitable for any sized business looking to improve their productivity and image. Pinnacle Hosted comes with an extensive range of call handling and management features, all operated through an easy-to-use web interface. As the solution is hosted on your behalf, you only pay for what you need on a simple per seat basis. 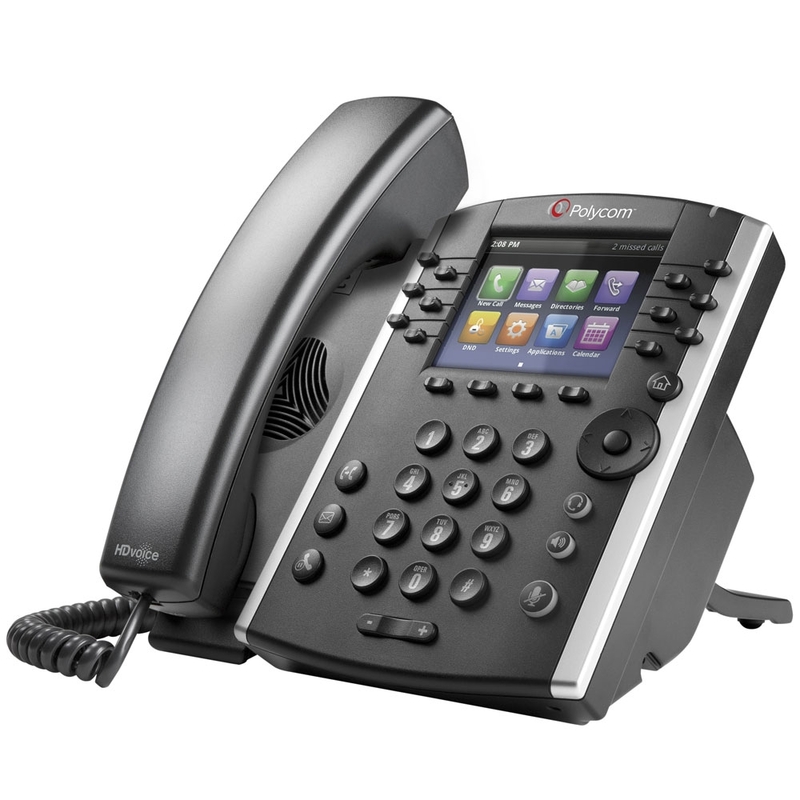 As you are not buying a PBX, there is no major hardware investment and there are no financing costs to consider. All the cost benefits of IP Telephony including free site-to-site calls (even across international boundaries) and cheaper call rates. If you use Pinnacle Hosted together with our mobile services you benefit from incredibly competitive rates for calls between your fixed and mobile devices. Pinnacle Hosted helps businesses become more efficient by enabling flexible work environments through hot-desking, home working, and extending the service to mobile devices. Unexpected events such as snow, floods or strikes won’t disrupt your business. Because Pinnacle Hosted sits in the “cloud”, the service provides business continuity features that allow your organisation to carry on making and taking calls. 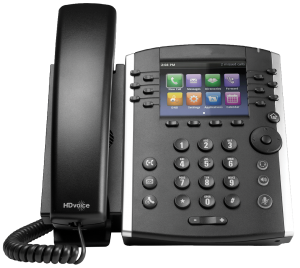 Pinnacle hosted enables you to unify your telecoms in a more streamlined, easy to manage estate. Giving you a single point of contact and saving you time.